What better way to begin the year than experiencing France’s capital vicariously through the eyes of a local? We hand over to Big Blog Exchange winner Liesbet Maroye to take us through the city she knows and loves, straight from a local Parisian perspective. 3 years ago, I moved to Paris. I already knew the city as I travelled nearly every year to the City of Light. Or at least, that is what I thought. Living in Paris made me look beyond the museums and touristic must sees and to dos. Paris has a lot to offer. You may decide to rush from one museum to the other, climb the Eiffel Tower, jump in a boat for a river cruise, take the subway to the Sacré Coeur and visit the Notre Dame, just to be sure you’ve seen it all. But then you will have spent nearly all of your time queuing for tourist traps and you really won’t have enjoyed the real Parisian atmosphere. Take things slowly and go and get lost, wander the streets. You’ll learn to appreciate the hills and picturesque sights of Montmartre, the small streets of Le Marais, the artistic and high-end shopping opportunities of Saint Germain des Prés and the cool and bohemian flair of Canal Saint Martin. It is by wandering through those arrondissements, that I discovered the Marché des Enfants Rouges in Le Marais, the oldest covered market of Paris. Take in the couleur locale and smell the exotic flavours coming from the Creole, Italian, Moroccan, Japanese booths (try the bento of Chez Taeko). Or try to resist the delicious smells and head for a brunch in Café Pinson (two streets further): a cosy and hip restaurant, juice bar with healthy and organic food (don’t forget to book as it is very popular). Another perfect spot to immerse yourself in the local atmosphere is the Canal Saint Martin. 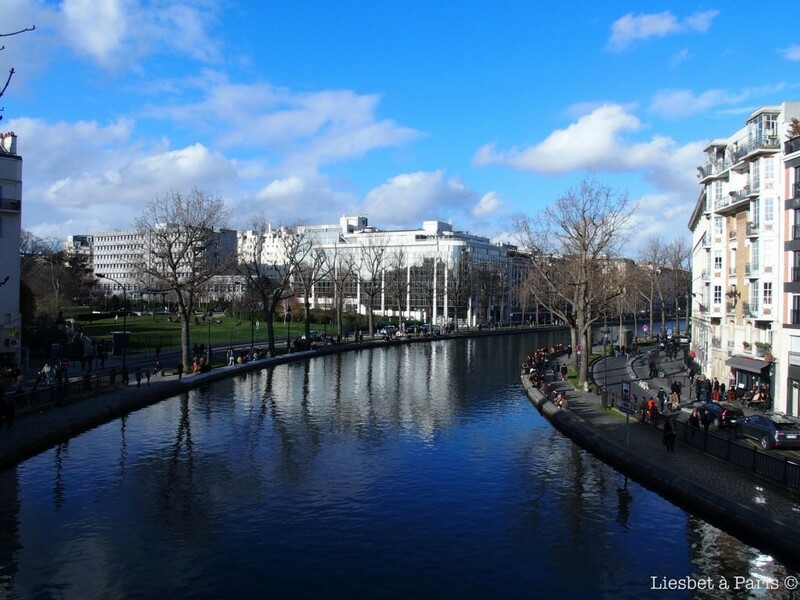 Towards Place de République, there are many nice bars and as soon as the sun pops up, locals gather around the canal to enjoy their wine, baguette and camembert. If you want to explore the sluices of the canal, book your seat on a Canauxrama-tour. And if you’d like to stand at the helm yourselves, hire one of the electric boats of Marin d’Eau Douce for an entire day or for a couple of hours (available again from 1st of March) and explore the north of Paris. If you’re on a budget, remember that many great museums (Musée Rodin, Centre Pompidou …) are free on the first Sunday of the month and that a lot of smaller museums are free all year round. One of them (one of my favourites) is the museum Quai Branly which houses non-European indigenous art and culture. Go to the roof top restaurant, and you’ll have an incredible view of the Eiffel Tower. 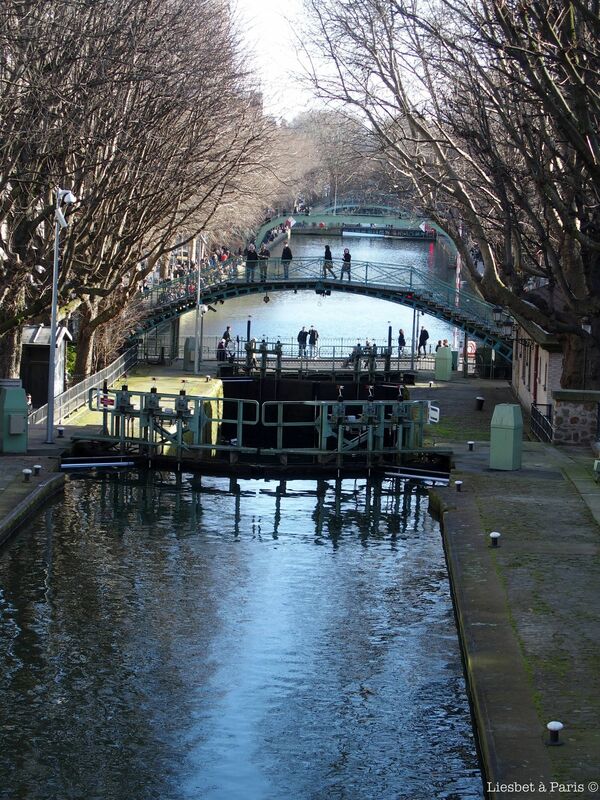 After your visit, cross the street and walk alongside the Seine riverbanks or the Berges de Seine. Since the summer of 2013 this is the place to be: walk on floating green islands, take a workshop, wave at the tourist boats whilst eating or drinking and let the kids go wild during one of the activities. To totally enjoy the Parisian mood, book your own free ZZZ box. Grab your picnic, gather some people (you can invite up to 8 people) and enjoy the impressive sights of the Louvre and the Tuileries. Or better yet, train yourself in the Parisian art of observing the passers-by. Tired of all the hustle and bustle of Paris? Compose your lunch in the Rue Mouffetard, and walk via the Pantheon towards the Jardin the Luxembourg. Take one of the many armchairs and savour the authentic Parisian setting: long tree-lined lanes, blooming flowers, kids playing with boats in the pond, and the Eiffel Tower peeking through the trees. Other parks where you can stretch your legs or practise your French when talking to locals are Parc Monceau and Parc André Citroen (take to the skies in a balloon). And if these parks aren’t big enough you really should explore the Bois de Boulogne, the Bois de Vincennes (with the zoo of Paris) or the Parc Saint Cloud on the outskirts of Paris. Book a room in the Yves Robert Hostel. This modern and sustainable hostel opened its doors in 2014 and is situated in the middle of an eco-friendly neighbourhood. It is located in an old railway warehouse and not that far removed from the major railway stations (Gare du Nord & Gare de l’Est). Go to the roof of the IMA (Institut du Monde Arabe) or the Galeries Lafayette and enjoy the view of Paris (just walk in and take the elevator). Take the bus (a normal one) instead of the subway. They take you to the same places but for the same price you get the added bonus of a sightseeing trip. Take a bike. “Vélib” is a user-friendly, self-service bike system. Booking isn’t needed, just go to the terminal, follow the instructions and take your bike. The first 30 minutes are free of charge. Is it safe to cycle through Paris? 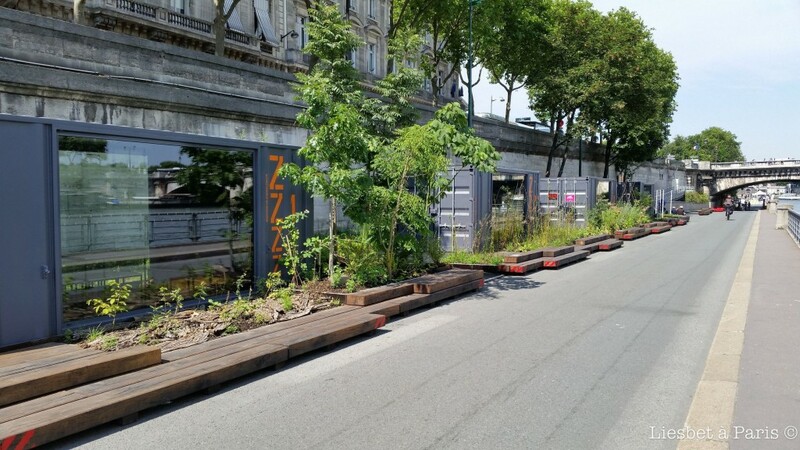 A lot of people are using them, and Paris is becoming more and more “bike-friendly”. Paris stays a busy city, so just don’t ride around town recklessly. Rainy days are perfect for a walk through some ‘galeries’. 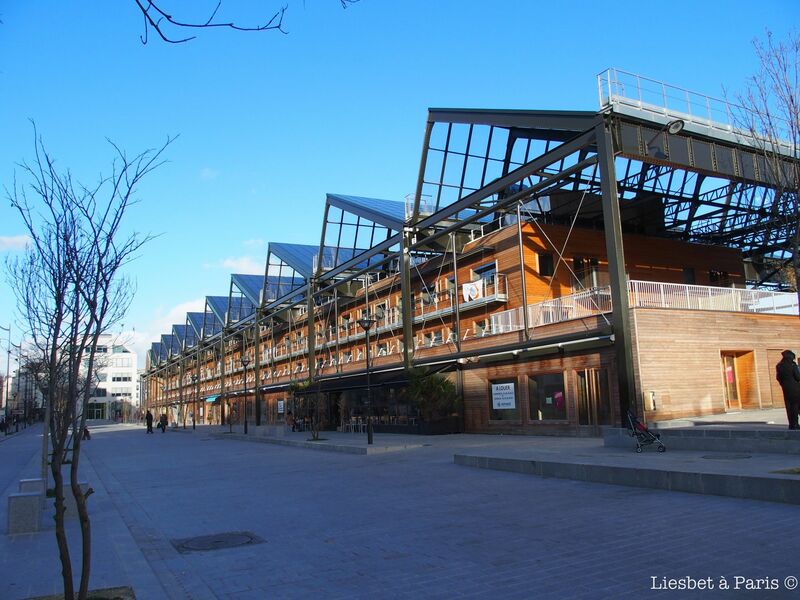 I am not talking about art galleries, but about shopping galleries covered with glass roofs. Most of them are located in the 2nd arrondissement (just behind the Louvre). 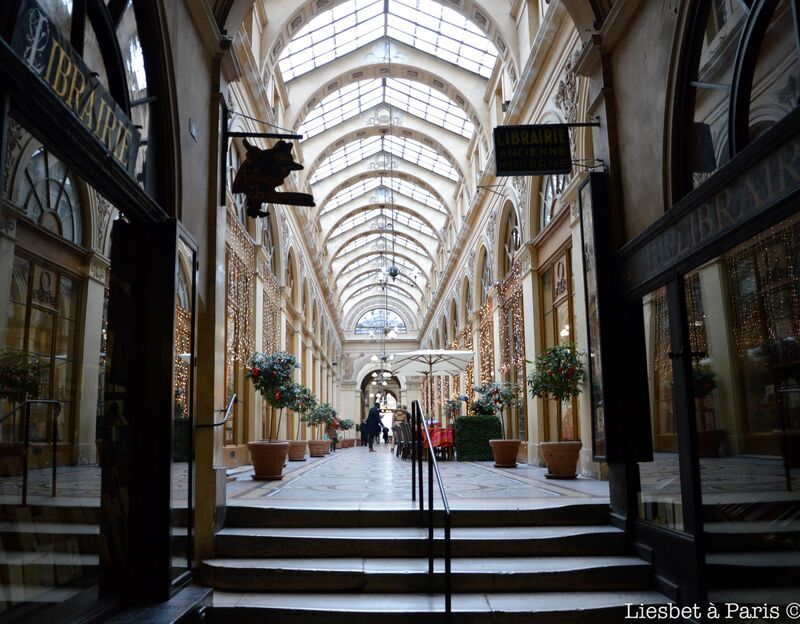 These pedestrian passages bear witness to the wealth at the beginning of the 19th century: mosaic floors, glass domes, pillars … Some of these passages are hidden but find one and you’ll probably discover even more Belle Epoque galleries and their precious treasures of specials shops, restaurants and history. Can you find the Galerie Colbert, the Galerie Vivienne or the Passage du Grand Cerf ? Initially there were hundreds of them, now there are only 20 arcades remaining. Certainement une des plus belles villes du monde ! Buenas! Muy buen articulo, que ganas de tener un par de días de fiesta para poder hacer una escapada a Paris.